Life is fleeting and every moment must count, so come to the BSA Mansion Condotel in Makati City, Philippines and be where the action is. For the traveler seeking to savor everything life has to offer, this is definitely the perfect accommodation. 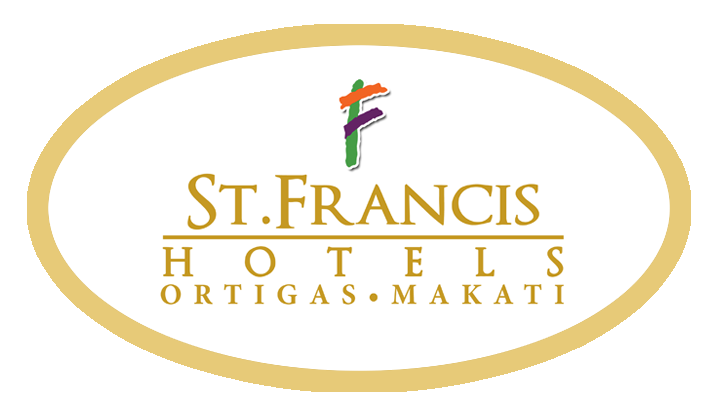 Right in the very heart of the city, the 4-star, full-service hotel caters to people up and about for business and leisure. It has fully equipped rooms with living and dining areas, as well as a kitchenette suited to the needs of guests. Homey and functional, it is the best retreat after a day of exploring the city or finishing work-related tasks. 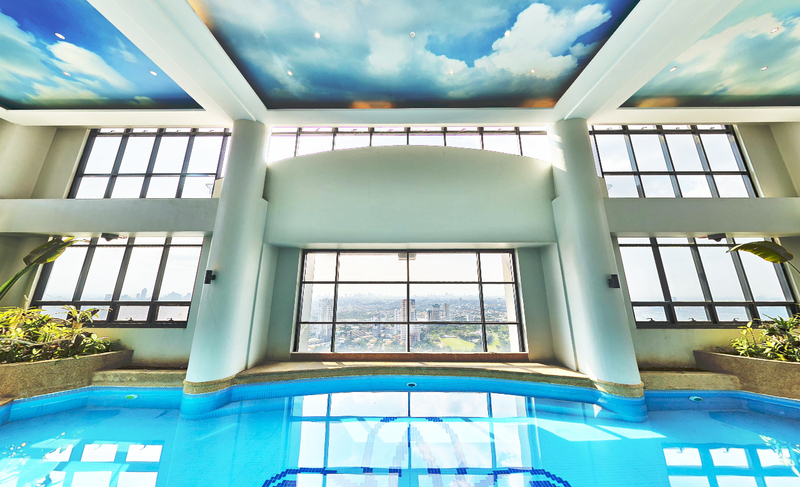 As further proof of convenience, facilities such as an outdoor pool and fitness gym can also be enjoyed here. 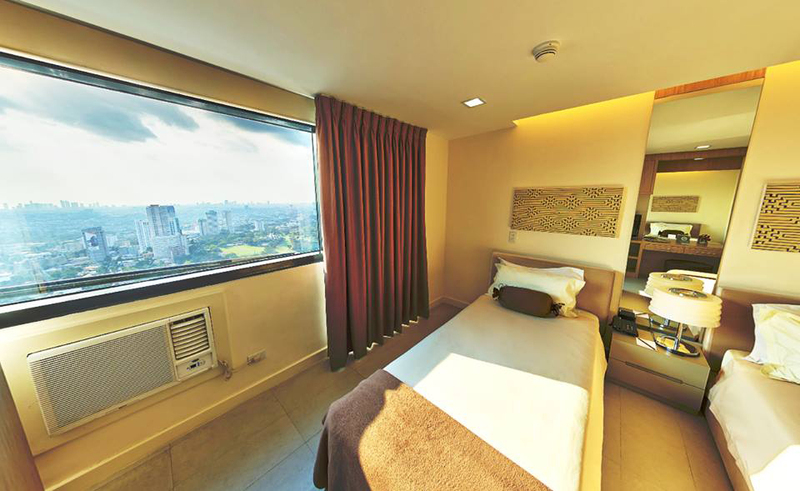 Indeed, whatever guests set out to do, BSA Condotel in Makati proves to be a sensible base. It is centrally located in the premier shopping destination and business district of the country, with numerous options for entertainment and business endeavors. With this much access to everything, without doubt, living life to the fullest becomes as simple as ever. Because our Makati accommodation is situated in a bustling and vibrant environment, the need for a peaceful retreat takes priority. Here, the rooms are designed exactly to deliver the comforts required of people with a fast-paced lifestyle. With careful consideration, the top accommodation integrates all comforts of home to the units, adding plush beds, private bathrooms, and functioning kitchens, giving active guests a cozy respite. Staying on top of things is important. Engulfed by the everyday rigors of business, busy and traveling businessmen and executives will find this condotel highly suitable for rest and relaxation. Even vacationing tourists on a quest for a great shopping spree will find BSA Mansion Condotel's location in Legaspi Village, 3 minutes walk from the trendy Greenbelt Malls, convenient and beneficial.